It was perhaps unclear, on June 23rd, 2016, just how destabilising Britain’s Brexit vote would be to the European economy as a whole. Ireland, as the UK’s nearest neighbour and one of its closest trading partners, is particularly exposed to these destabilising forces. It quickly became clear that myriad sectors of the Irish economy would come under significant strain, especially in the event of a no-deal Brexit. 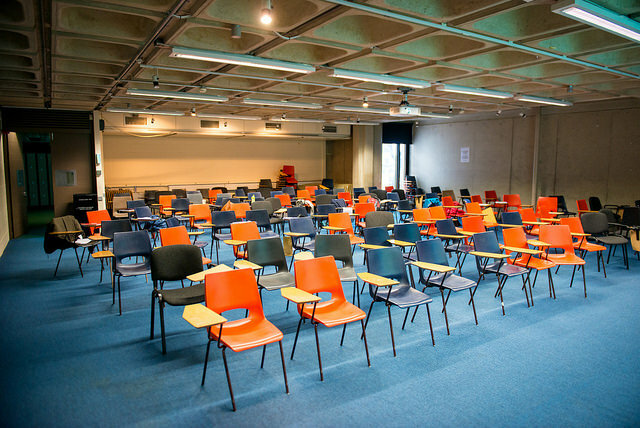 Perhaps understandably given the potential chaos that could be unleashed in the financial sector, the impact of Brexit on Irish universities was not at the forefront of the government’s mind as it aimed to anticipate and combat these issues in advance. Nonetheless, it has since emerged as a major problem for our third level institutions. 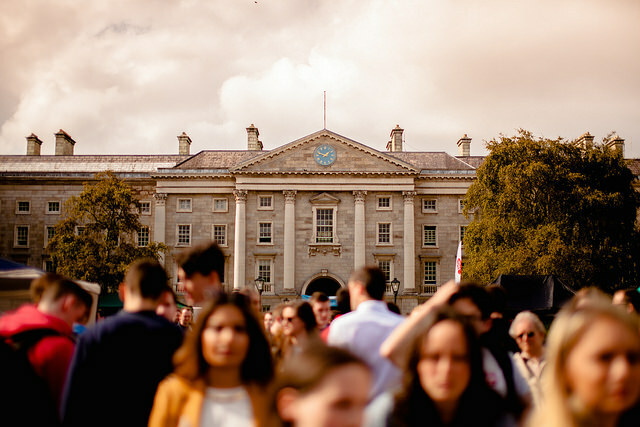 This week’s news – that applications for 2019 from the UK and Northern Ireland have dropped significantly – served to highlight the extent of the challenge faced by third-level institutions as they strive to maintain the strides made in making Ireland an attractive alternative for students. The University Times reported that applications from the UK have fallen by 13 per cent, while more alarmingly, applications from Northern Ireland are down by 18 per cent. While this has been offset slightly by a small rise in applications from a cohort of EU students who now appear to view Ireland as a more desirable location than the UK, the figures are inescapably alarming. 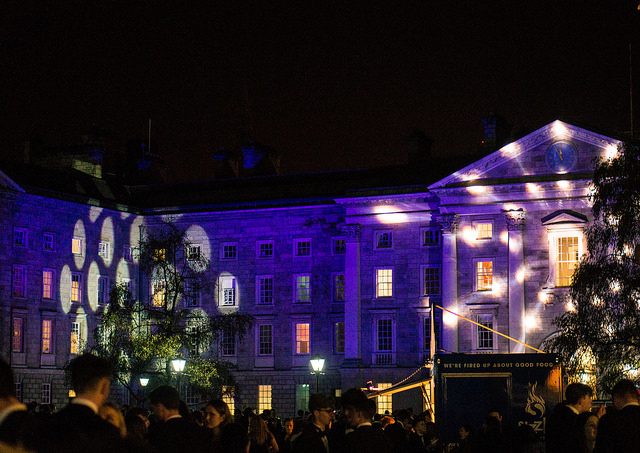 This is particularly the case for Trinity, a university that has traditionally attracted more students from the UK and Northern Ireland. The fall is the continuation of a trend that first emerged in 2017. Undoubtedly, this fall is due to uncertainty over Brexit. As MPs in Westminster have continued to squabble about the imposition of the backstop, failing utterly to make any progress towards a deal that can pass in the House of Commons, the prospect of a hard border under a no-deal Brexit has become has become a worrying fixture in the debate as the hardliners in the European Research Group become increasingly opposed to any sort of a deal. For students, the prospect of a hard border makes cross-border education a less appealing proposition, as they are faced with the prospect of intrusive searches at the border and longer commuting times should they want to go home for a weekend to visit family. The value of attracting Northern Irish students in particular cannot be overstated. 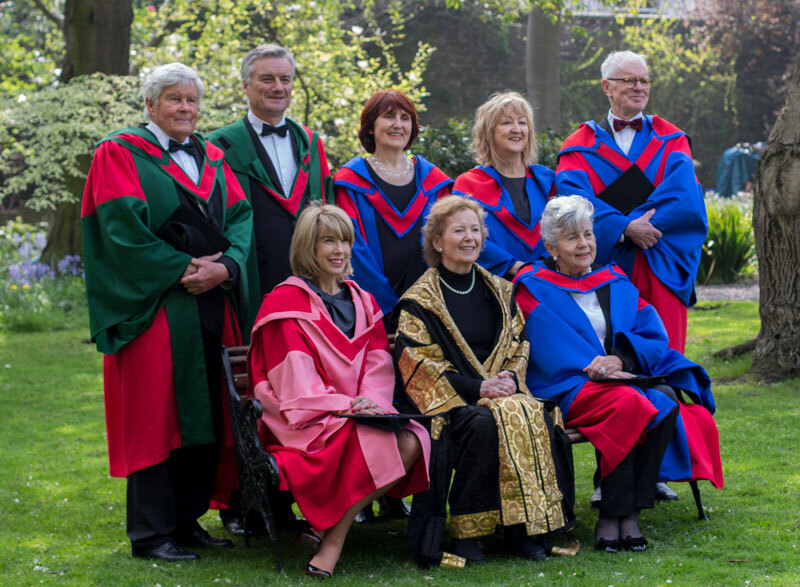 Cross-border education has been one of many methods used to decrease tension between the communities in Northern Ireland since the Good Friday Agreement in 1998 and has also given Irish students an opportunity to meet and mix with students with different backgrounds and perspectives. This will allow students to better understand the concerns of a group with whom they would otherwise be unlikely to mix. 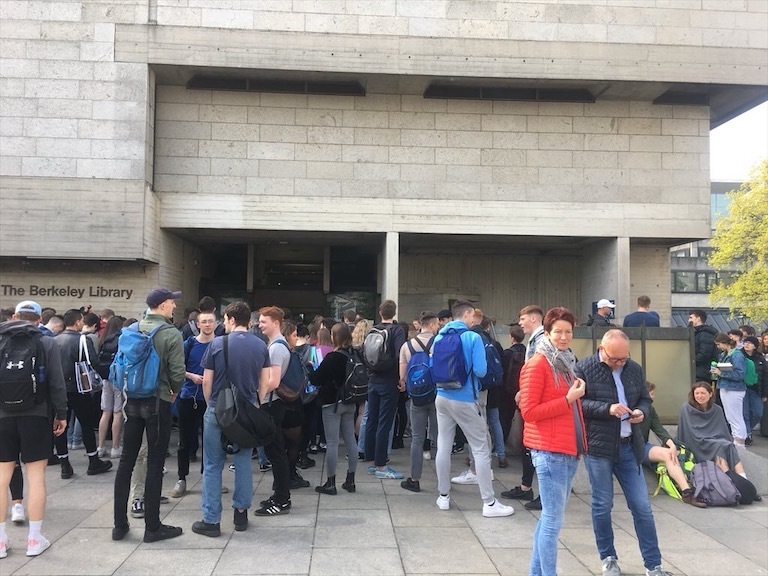 The government has recognised the urgency of this issue and it has taken some positive steps to combat the fears of students as they decide whether to apply to Irish colleges. 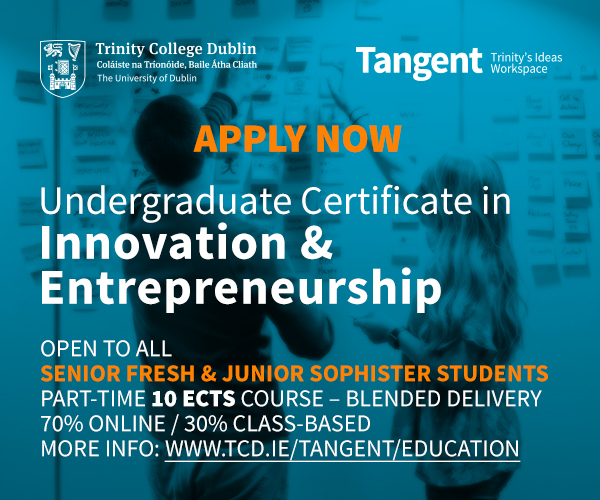 Perhaps the most important move in terms of allaying nerves about applying to institutions such as Trinity has been the move towards fee certainty. This week the government committed to maintaining current undergraduate fees for Northern Irish and UK students commencing study in Ireland in 2019 in the wake of this growing uncertainty, in an attempt to retain cross-border education. This reflects moves taken by the British government last year to guarantee fees for Irish students there. 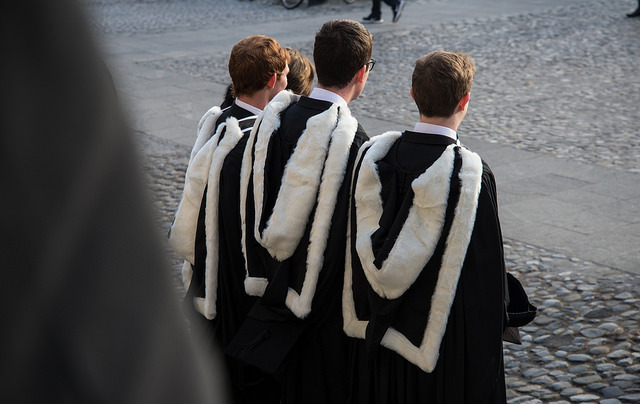 Trinity itself has taken further steps to alleviate these fears, offering postgraduate fee certainty in the hope of quelling anxiety in that department. Another significant announcement by both governments is their pledge to remain committed to the operation of the Common Travel Area, an agreement that has existed between Ireland and the UK since 1923. 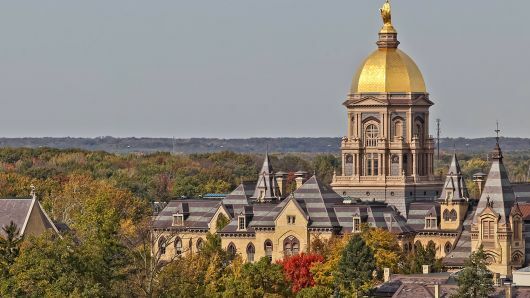 As an open-borders agreement between the two states, it allows citizens to travel, work, live and study in both nations without the need for a visa. While the EU has asked the Irish government to downplay the continuation of this agreement for fear of antagonising other member states, the retention of this agreement does offer some much-needed certainty for those thinking about studying in Ireland in the coming years. Despite these moves, it seems likely that this fall in applications from the UK and Northern Ireland will only continue given the current state of negotiations. Given the current impasse in House of Commons with regards to reaching a deal, it has become more and more obvious that an extension to Article 50 will be required, potentially delaying Britain’s departure from the EU by as long as two years. In such a scenario, it seems almost certain that the uncertainty that currently hangs over the status of UK students studying in Ireland will only grow, naturally leading to a further fall in applications, and there would appear to be little that the government can do about this.